Configuring NordVPN on your Xbox One is easy. Want to ensure the security of your Xbox One? Do you want to have a system in place that will protect you when sending messages, playing games, and making purchases? If so, you need to start using NordVPN with your Xbox One. Why Use NordVPN on Xbox One? From a gaming standpoint, using a VPN helps you not only access region-blocked content when streaming media or downloading files, but it also lets you avoid ISP throttling. This is also used to bypass Netflix restrictions if you’re using the Netflix app on your Xbox one. Some ISPs are notorious for throttling (slowing down) connections when one activity is eating up lots of bandwidth and data. Since Xbox One gaming is data-intensive, a VPN prevents your ISP slowing down your connection and ruining your gaming experience. The simplest and most secure way to use NordVPN with your Xbox One is by installing it onto your router. 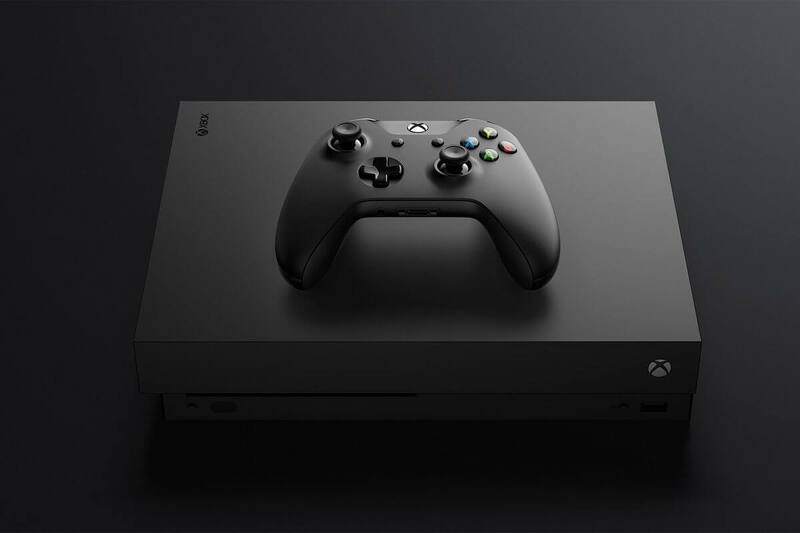 By doing this, you protect not only your Xbox One but every single device that is connected to your home’s network. There are a few options you can explore in doing this. Buy a router that comes ‘pre-flashed’ with NordVPN. Buy a newer model router that comes with support for setting up VPNs. Try and install it on your current router. There are pros and cons for each of these options. While this is the easiest option, pre-flashed routers are expensive. Setup isn’t too difficult, but it may be more involved for different routers. Your current router may not be able to run VPN firmware, especially if it is a router that was provided by your ISP. You can also check out the NordVPN website. They provide in-depth guides that’ll show you exactly how to install NordVPN for your given router type. You can take NordVPN for a spin and test it out on your Xbox One and other devices thanks to their 30-day money-back guarantee. While you do have to pay for NordVPN up-front (it’s not a free trial, per se) you can get your money back if you are not satisfied, so long as you send the email within 30 days of making your purchase. This means you get 30 days to test out NordVPN and decide whether it’s right for you. If not, just ask for a refund.